Achieving impact is really difficult. How do you tackle complex development issues in a way that doesn’t dumb down the topic while still engaging ordinary citizens? How do you craft a news report that gives policymakers enough actionable information to effect real change? How do legacy media harness digital innovations to improve their engagement with audiences? impactAFRICA helps newsrooms find answers to these questions through a comprehensive support programme that includes regular webinars by global experts as well as physical StoryCamps that bring together multidisciplinary teams to craft storytelling prototypes that use new technologies. Training on its own is not enough. impactAFRICA therefore also offers one-on-one mentoring by both media specialists and developmental experts. We’ve also partnered with the continent’s largest news innovation community, the 30,000+ strong Hacks/Hackers Africa network, for additional support. The webinars will not just be lectures: they allow applicants to ask experts direct questions about their own story ideas. They are also a great way to refine story proposals, learn more about topics, and strengthen projects outcomes. The contest will include two types of webinars. One will focus on the development topics and will introduce participants to health, water, agriculture and other development experts and resources. The second set of webinars will give participants access to global digital journalism and audience engagement experts, who will offer participants practical tips on multimedia storytelling, as well as on social media strategies, how to create viral videos, and how build dynamic feedback loops and communities around stories. Do you want to participate in the webinars? Register here to be kept informed about times, topics, and speakers. impactAFRICA believes that the best learning happens face-to-face. We are therefore hosting a series of physical events, structured as StoryCamps, alongside Code for Africa’s existing d|Bootcamp programme. The workshops are led by international experts, but also allow for peer-to-peer exchanges amongst participants. d|Bootcamps are 3-day digital literacy workshops, that teach journalists how to use essential data journalism tools such as spreadsheets and data scrapers, alongside simple visualisation kits and mapping tools. Participants also learn how to find actionable open data, and how to work in multidisciplinary teams that include the specialists seldom found in African newsrooms, such as software engineers and data analytics experts. During the bootcamp participants will learn by doing, by building their own data-driven news projects. d|Bootcamps were pioneered in Africa and take place regularly both here and across the world. StoryCamps are 3-day story planning workshops, where participants are able to refine their project proposals and story ideas. Veteran editors will help participants map out reporting plans and budgets, identify the best development or topic experts, and find the most appropriate data. Participants will also work one-on-one with news technologists to devise the best digital plans for their projects, from selecting tools and platforms to planning social media and other audience engagement strategies. Register here if you’d like to be alerted whenever there is an impactAFRICA event near you. Learning new skills is great, but it takes a team to create really good multimedia storytelling. impactAFRICA has recruited a pool of international digital journalism mentors who will work with applicants to help plan, polish and publish their digital projects. impactAFRICA has also partnered with Hacks/Hackers Africa to connect applicants to their nearest community of news innovators, to help applicants build multidisciplinary teams of digital journalists, design creatives, and technologists. These teams are especially important in the current media economy, where many newsrooms are being forced to cut back on their in-house personnel and resources. Do you want to find your nearest Hacks/Hackers chapter? Email us here. Very few African newsrooms have all the technology resources they need to exploit the newest journalism technologies or open data.  impactAFRICA therefore offers finalists hands-on support by software developers and digital experts (such as data visualisation designers) from Code for Africa’s federation of civic technology labs in all six focal countries. This support will range from simple advice and problem solving, to helping grantees build their projects in partnership with host newsrooms.